Are you guys excited for this coming weekend? I know I am! I remember immediately after Swedish House Mafia's final tour, people already started talking about ASOT and FMFA, craziness! 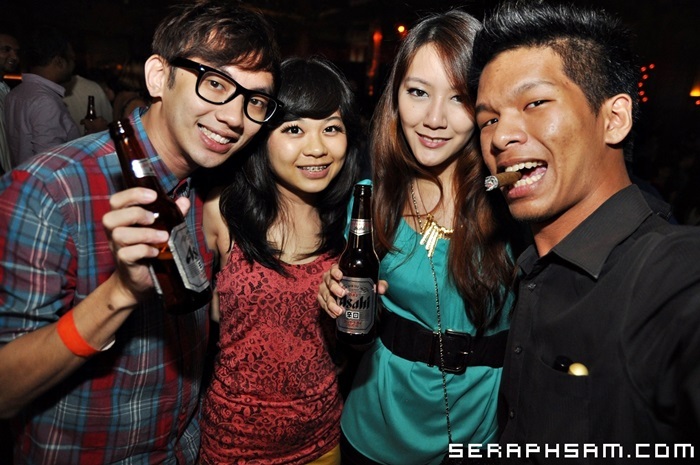 Yes those people are some of my friends, they are really crazy party people. 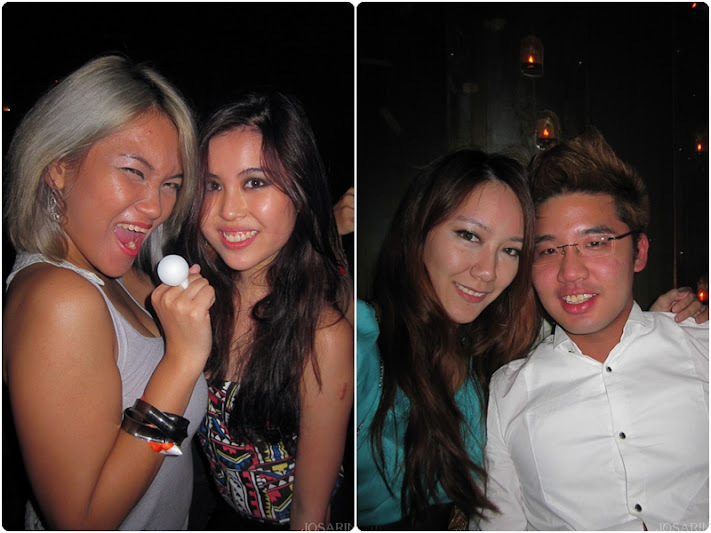 But they are only this crazy when it is an awesome and huge party event. As the picture above shows, FMFA will be held at Sepang International Circuit on 15 and 16 of March 2013 (Friday and Saturday). The price list for the tickets can be referred to at the picture above. This would be my first time attending FMFA and I'm very excited about it! 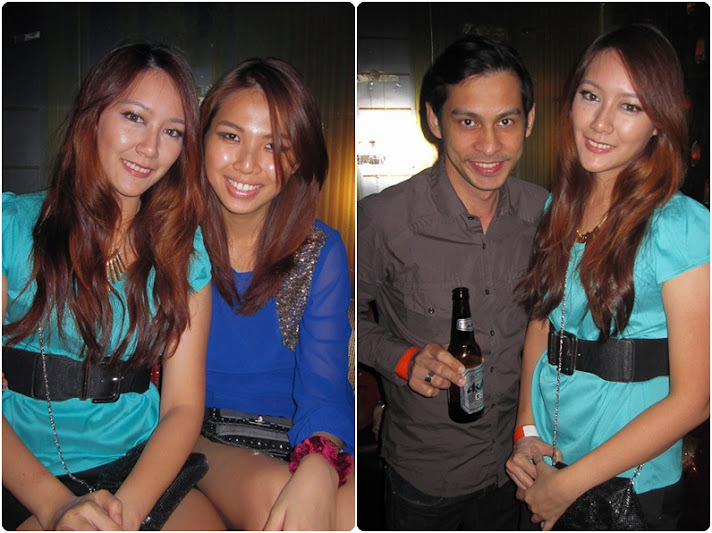 I want to give a shout out to Manoah Consultancy and Asahi Beer for the invitation to FMFA and FMFA's Pre-party last night (March 9) at Rootz, Lot 10. 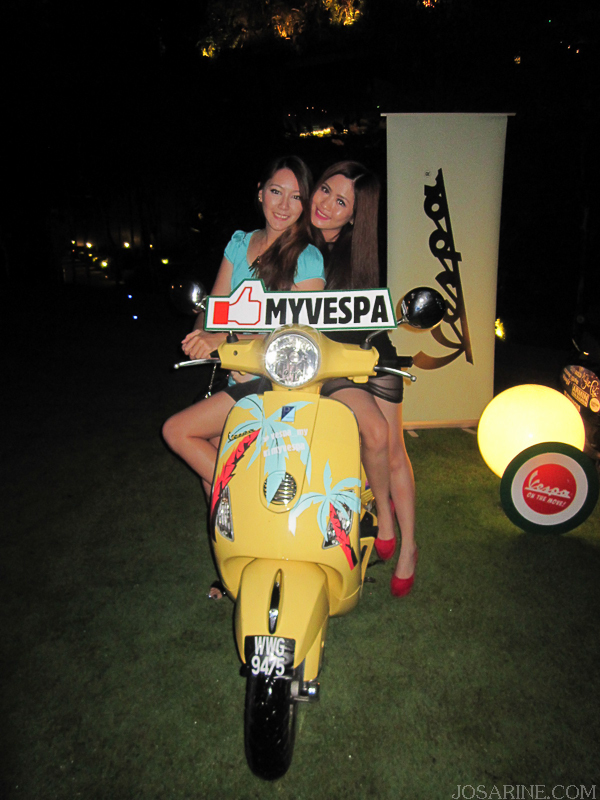 Right outside of Rootz club there was a Vespa contest in conjunction with FMFA and all you needed to do was to take a picture with the scooter and share it on Instagram tagging #vespaXfmfa. Kah Mon! Haven't seen her for so long! And the gentlemen with the cigar is Samuel who I attended this party with. 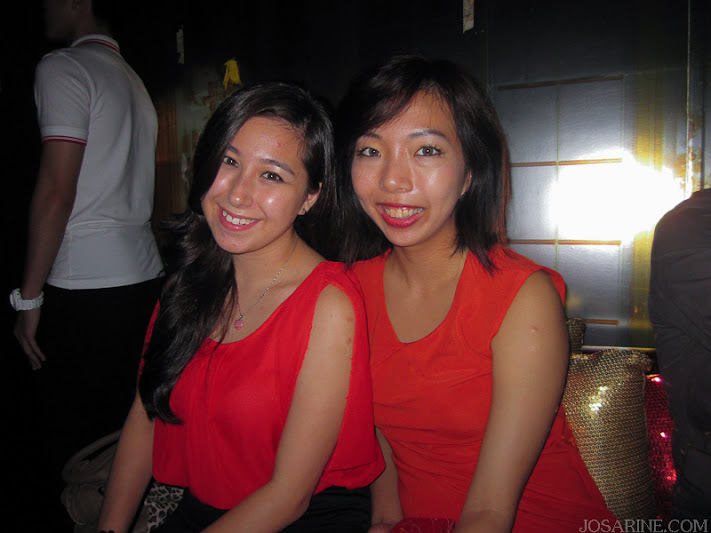 Carlista and Yukiko looking gorgeous in red. Guess who else I met at the party? Lance! A friend of mine whom I've not seen for about 5 years! I can't believe it has been 5 years. It was great to see him again. Love this picture! Thanks to Samuel. It was a very fun night not only because of the free flow, but because of the awesome people! I also know him! Hahahaha! Yeah hahaha you know him too?! Lol really small world. 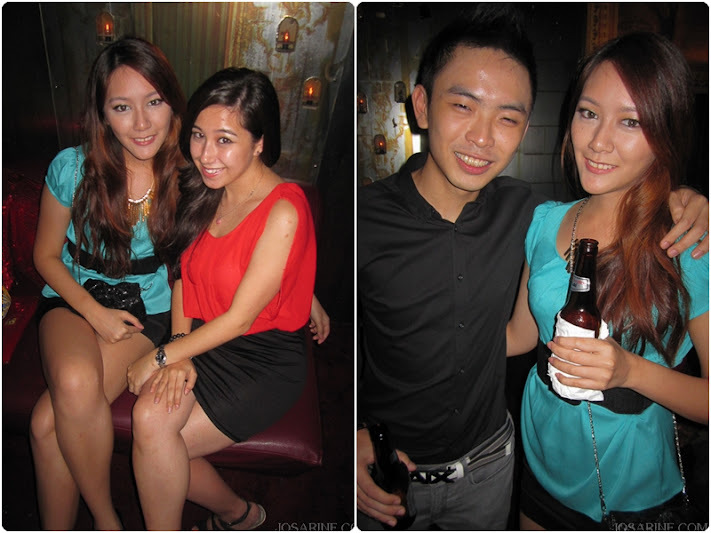 When was the last time we party yea... really no see you for quite long adi!! !